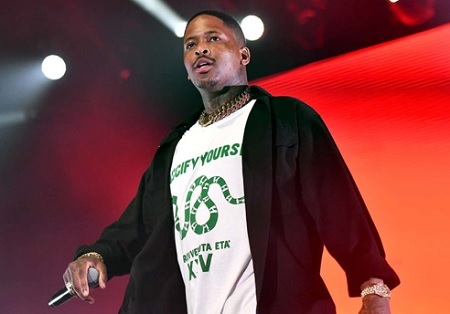 YG hit the big stage at Coachella to perform his new single titled “STOP SNITCHIN” sending a message towards the incarcerated rapper Tekashi 69. The two rappers been going at it for months so its not s surprise to see YG going at 69 on stage. 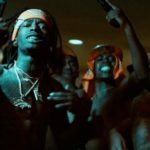 69 allegedly agreed to exchange information on the Nine Trey Bloods in exchange for a reduction in prison time. 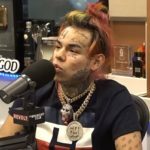 6ix9ine Transferred to Rikers Island for his Own Safety after being Denied Bond. 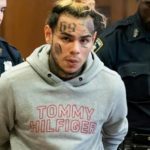 6ix9ine Dodges 1-3 Yr Prison Sentence At Least For A Few More Weeks. 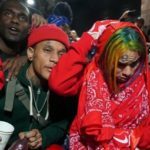 6ix9ine Explains Why He Loves Being Hated, Rolling With Crips. 6IX9INE “Kooda” (Official Music Video). 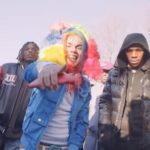 6IX9INE Ft. Fetty Wap & A Boogie “KEKE” (Official Music Video).